Neurosmith Olli the Octopus lets babies play music and listen to different musical instruments with just a touch! 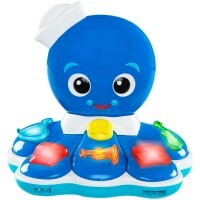 Compose your first musical masterpiece with this under-the-sea musical toy! 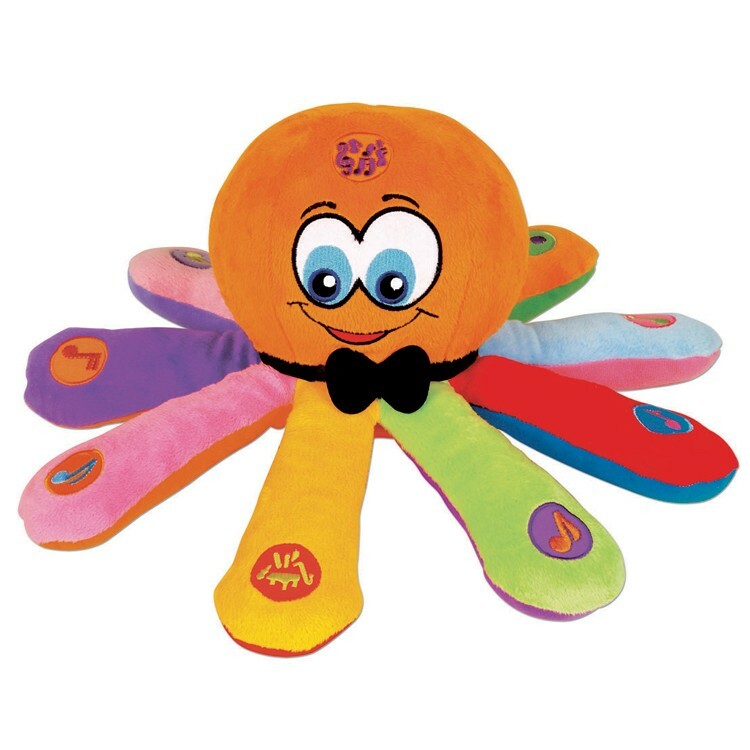 Ollie the Octopus Baby Musical Toy by Neurosmith features a cute colorful soft toy octopus that plays notes and melodies with just a touch. This musical octopus plays 4 classical melodies as you touch press his soft tentacles. 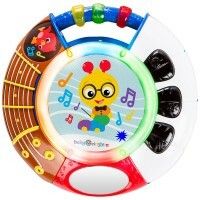 Ollie the Octopus Baby Musical Toy features the musical instrument 'soft spot' that you can tap to change to piano, bell, violin, horn, accordion or funny sounds. 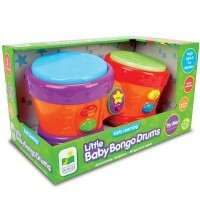 This baby musical toy from Educational Toys Planet includes 2 volume controls. 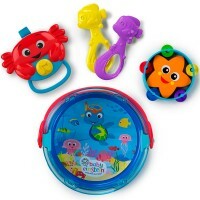 The baby sound toy octopus measures 15 inches in diameter and requires 3 AA batteries (demo batteries included). 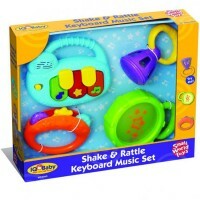 Touch, play, explore and listen to the music with this adorable soft octopus baby toy! Dimensions of package 10.25" x 12.5" x 8.25"
Write your own review of Ollie the Octopus Baby Musical Toy. 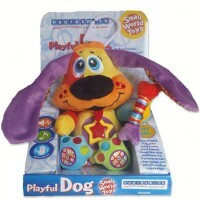 Rating: 5 Surprisingly good toy by Terese I thought it was just a plush toy with some tunes, but it actually teaches the musical instruments. Good sound. Looks cute.